Zebra founded in 1969. They design first barcode printer in 1980. 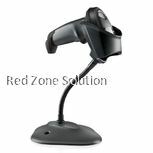 Currently they offering full range of Auto-ID product such as barcode printer, barcode scanner, ID card printer. They was acquired the enterprise business from Motorola Solution Inc in 2014. 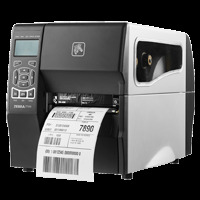 The Zebra Barcode Label Printer is an elite level printer that is known for its fast printing speeds as well as its fast network manageability. Its design is user-friendly, and people do not need training to be able to use it nicely. 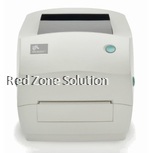 It is made from high-profile features that make it among the best label printer Malaysia. 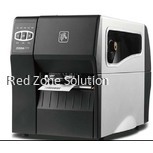 Owing to the superb programs installed in the printer, users experience no downtime, and it can be manipulated to meet the users demands at all time. 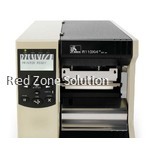 But what makes the Barcode label printer to standout as the best printer in Malaysia? Find out below. 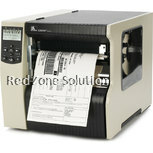 Because of the variation in printing needs of various businesses, the printer comes with a flexible and portable shape. This makes it a good choice to be used in the mid-volume and distributed-printing applications without any inconvenience. When you start printing, you can set any printing design, and it will produce the same pattern that you want. 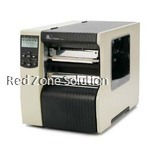 Zebra sticker printer is a good printer for all your printing needs in your daily business operations. 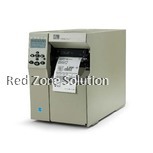 The printer is known to produce high-quality texts and that have an excellent readability. Besides, it keeps memory of all the information printed therefore you can trace any information that you could be in need of. To make it easy to upgrade, it comes with ZPL® and EPL™ programming languages where a person can set the system of his or her own choice. Its printing service is known to be power saving because it prints by direct thermal and thermal transfer printing power. QR code printer machine is effective even in healthcare institutions because it comes with disinfected plastics that make the printer to work without causing any infections to the patient. 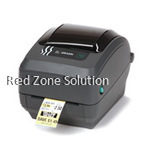 It has excellent fixed reflective and Trans missive sensors that ensures quick scanning and printing. Besides the functional competency, the printer is made from robust materials that make it to function for long without any breakdown. The printer cannot break even when it falls from off the place where it has been positioned. Its system is made with robust materials that are well-fixed which make it to work efficiently with very minimal to no breakdowns. 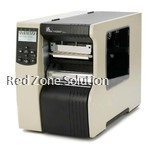 Its parts do not get worn out easily, so you will not have to replace the zebra sticker printer parts regularly. The bottom line is that it is cost effective and efficient which means that it is a good fit for both large and small business printing needs. This machine comes in various sizes so you can choose the size that is suitable for you. If you are looking for a machine that will provide you with the best printing solutions, this is the best type and brand to purchase. It comes with a warrant and free installation plus when you want maintenance services, they can be offered to you.